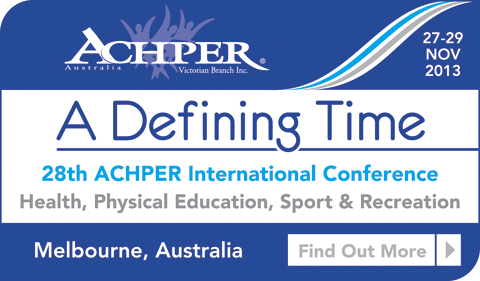 As the curtain came down on the 2013 Australian Council for Health Physical Education and Recreation conference yesterday it was clear that there were many, many highlights to reflect on. Keynotes, Academic Lectures, Panel Q&A’s, Workshops, Practical Sessions, and much more. No doubt, all of the planned sessions above brought immense value to the educators in attendance, myself included, but as I reflect on the conference there is one thing in particular that has stuck with me. And it’s not something that can simply be ‘planned for’. The energy of hundreds of enthusiastic, passionate, committed Physical Educators all in one place, at one time. Take away all of the keynotes, lectures and workshops and you are left with the people and the result of their collective energy. I seriously think you could have put everyone into the auditorium and just let them talk Phys Ed, tell stories, share ideas, swap contact details, encourage each other, challenge ways of doing things, unpack experience, define excellence and simply ‘feed’ off each other. It was an amazing feeling to spend two days surrounded by the people who are largely responsible for guiding the future of Health and Physical Education in this country. I say largely, as we cannot forget the policy making pollies, although it’s fair to say they are not flavour of the month here right now. I tend to speak little of politics and education as it is not good for one’s blood pressure but I’m happy to report that Christopher Pyne is not on my Christmas card list. I was in attendance at some amazing sessions throughout the conference, but what struck me more than anything was the energy created, it was palpable on day one at the welcome keynote, which was an amazing journey through slum dog millionaire’s links to teaching and learning by John Loughran. The conference was named “A Defining Time” as the new national curriculum awaits publication any day now. I did get a real impression that now IS a defining time. Not only because of the curriculum. I got a sense that finally 21st century learning, modern teaching methods innovation and technology are finally getting the cut through our students need and deserve. In my workshop presentation I had a fair crack at the speed in which teachers (especially PE teachers) adopt evidence based research around what ‘works’ now and into the future, but as I sat through many other sessions I got a feeling that we ARE beginning to hear and see a shared language around the future of Phys Ed. The other news is that there are still those who lack access to ongoing quality PD which is a crying shame. Or worse, those who dig their heels in with either a chronic case of ‘lazy-itis’ or a hankering for “the good old days” of gym class/ drill sergeants, we all know they will be (gladly) left behind. Problem is, for the time being, so will their poor students. Even though “we’re heading in the right direction” and “the time is now” we’re certainly not there yet. But I wanted to use my reflection post to share with you some of “The Goodies of ACHPER 2013”. The people who are strongly committed, innovating, changing things and are right behind the bright future of our amazing subject. Undoubtedly, there are many, many ‘goodies’ out there, these are simply the ones I was lucky enough to connect and share some time with. I hope you are on the road with these guys, I certainly am and we need as many team physed-ers as possible to truly make PE fizz for the students of today and tomorrow. The time is NOW, let’s make sure is actually IS defining! I had never seen or heard of John until he climbed the stairs to the stage and delivered his keynote, ‘Teachers Matter’. He skilfully linked footage from the movie Slumdog Millionaire to the teaching and learning principles used by expert teachers demonstrating in the process how Jamal’s experiential learning served him well in life. 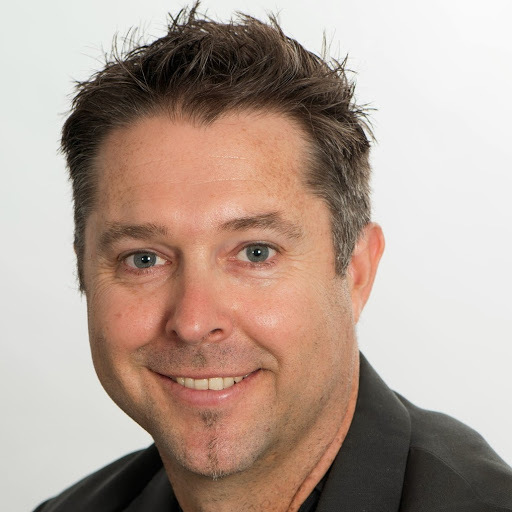 Trent is the president of Achper Victoria and all round quality Phys Ed advocate. 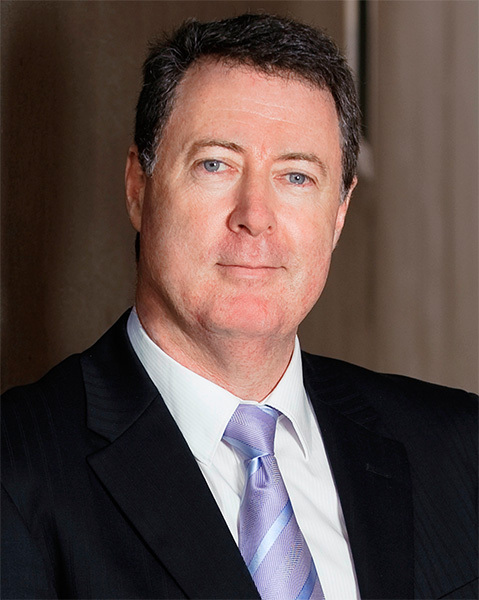 It is great to know that he is teaching some of the next generation of teachers at Monash Uni. It was awesome to meet him finally after lots of twitter chat. We had many valuable exchanges in passing, corridors and lunchtimes- he even popped up in my workshop tweeting which was awesome! I have to keep reminding myself that Ashlea is only in her 3rd year of teaching. She presented a brilliant workshop on technology and is way ahead of her time. She is a go-getter, risk taker and works extremely hard. I know the students at her school are lucky to have her. Corey is a young gun and he tells me that twitter has transformed his practice as a teacher. It is so refreshing to meet someone who is so keen to learn and it’s clear to see that his enthusiasm is going to take him places. He is limited in many ways with facilities and space at his school and he constantly looks for and finds ways to innovate with his students. A Phys Ed star of (now and) the future. 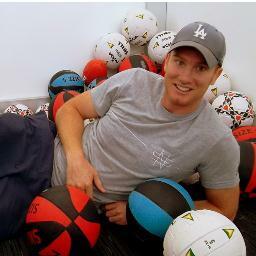 Shane needs no introduction, he has forgotten more than I know about teaching PE. I’ve attended his sessions before but every single time he teaches me new things and offers up a different way of learning in and through games. 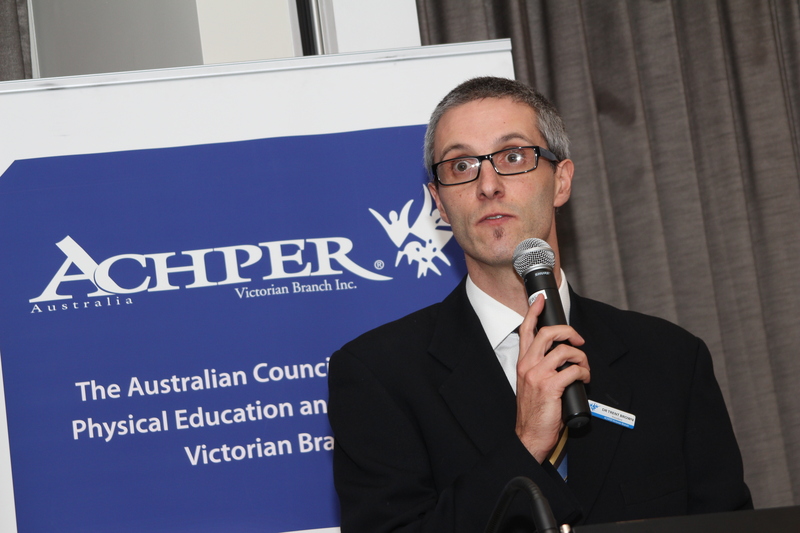 He is super smart, fun and is another of whom I’m so glad is teaching the next generation of teachers at Flinders Uni. They are in very safe hands. “Action is intelligence in motion” from him, is my favourite conference quote. A little while back I was asked by the “Godfather of PhysEd” Andy Vasily to guest blog on his website. Andy’s blog is an absolute treasure and if you haven’t visited it yet, you’re late! Hurry up and catch up here. Having now been shared with Andy’s followers for a while, I wanted to bring it to the pages of makingpefizz. The ideas and thoughts included here are some that I am extremely passionate about. I thank Andy for the opportunity to post on his site. 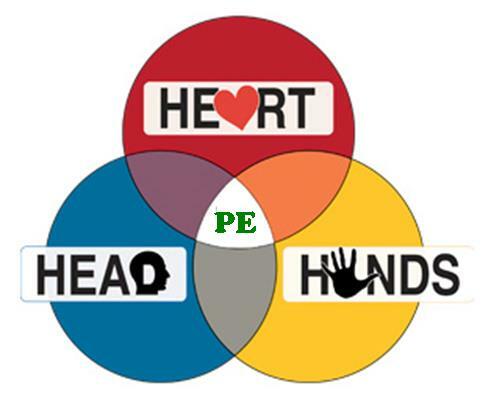 I also wish to acknowledge our wonderful Head of Teaching and Learning at our school, Rachel George for introducing me to the concept of Head, Heart & Hands, one of those deft ideas that just resonated with me immediately. 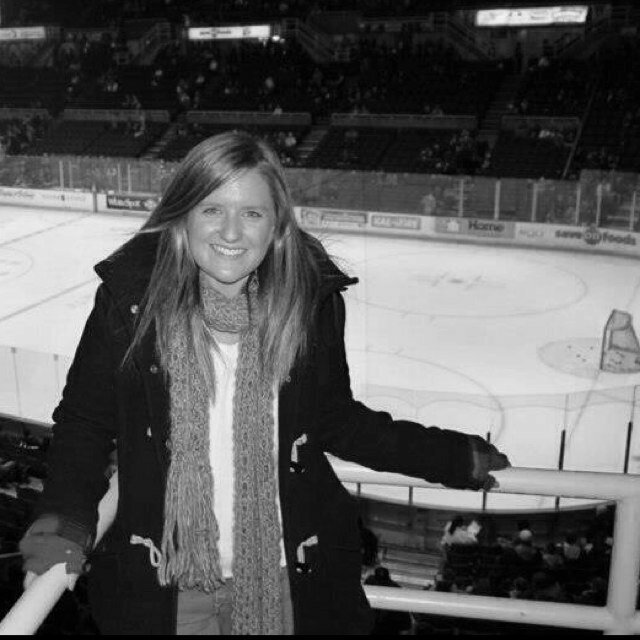 Through reading various blog posts recently, specifically ‘sorry, sorry, sorry’ by Dr Ash Casey, I’ve been forced to reflect on my own PE experiences and what brought about a desire in me to put my heart and soul into becoming the best teacher I possibly could. As you may guess, I was “one of those” sporty students who lit up in the gym but sat back offering basic compliance in other areas of the school, or the subjects in which I was allowed to anyway. There were some superstar teachers who didn’t accept basic compliance, not-so-coincidently theirs were subjects in which I succeeded also. But even though I prospered in PE, even back then I wanted it to be more popular. I wanted everyone to light up at the thought of going there, to enjoy it, to value it. I had friends (often girls) who loved sport but hated PE and it broke my heart to see them dodge and wag their way through our school years. I still remember “notes from parents” being central to weekly avoidance strategies. It felt like I had found the best band in the world but only a couple of people wanted to come to the gig with me. I’ve said before that I thought I became a teacher the day I graduated and got my first job. But, I was mistaken. 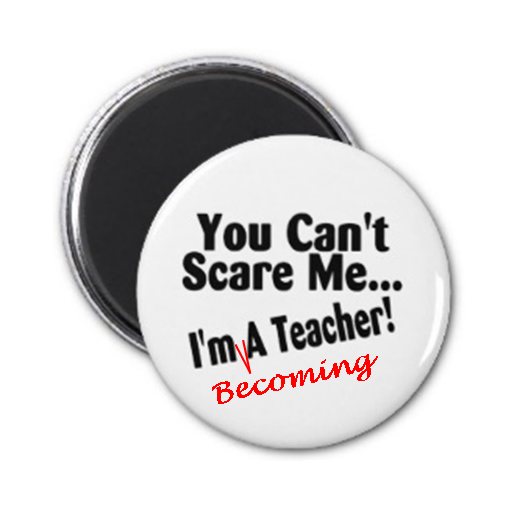 I am, and will always be, “becoming” a Teacher. As soon as I came to this realisation, it allowed me to reflect more honestly on my teaching practice, go easy on myself for making mistakes, be up front about what strengths I have and, as important, areas in which I can (and must) improve upon. You may notice I’ve referred to myself as a ‘teacher’ first, and a ‘PE teacher’ second. Andy told me recently about how he asked workshop attendees to write “I am a physical educator” on their name sticker, he then told them to remove the “Physical” from it. That’s what we are – Educators. We just happen to educate through movement, physical activity, skill acquisition, games understanding, personal, social domains etc. The BEST things in my opinion! So while my PE experiences were mostly enjoyable, I have always had an inherent will within me to ensure PE brings joy to all students, a joy that will stay with them beyond school and into adulthood, that’s what we’re ultimately aiming for, right? A goal of ours should be to teach with the next 60 years in mind and not only the next 60 minutes. Considering myself as an educator first has pushed me to look outside of the gym walls for ideas on enhancing my practice. Indeed, as a learner myself, I have felt compelled to look outside the walls of the school for inspiration. Remember that place where our students live? A bright twitter pal of mine (and author of Full on Learning (buy it immediately)), Zoe Elder, writes about how she “always has learning goggles on.” This to ensure she never misses an opportunity to grab and develop an idea to enrich her students learning. You just never know where this inspiration might come from. One thing is for sure, you need to have your radar up and ready to make sure you capitalise on it. 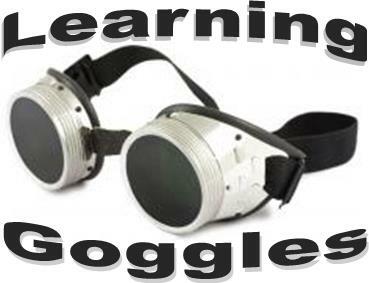 Do you have your learning goggles on all the time? If you surround yourself with amazing people, through friends, family, twitter or other networks you don’t have to wait too long, or look too far for the next piece of gold to pop up. If it’s a piece of solid gold, it’ll most likely need some work from you to make it yours or more essentially for your students, to make it theirs. Back in my school days (oh no, have I really started saying that?) PE teachers only taught “the hands.” It was all about doing. Seems plausible given we’re in a practical learning area. But the one thing I promised myself I would always do was to ensure my program, (my lessons) value the hands, the head AND the heart. We must offer our students the chance to learn, “to do”, “to know” and “to be” and only then might they light up when they enter the gym. Only then might they learn to value a healthy and active lifestyle and only then may their hearts grow warmer in front of our very eyes. I encourage you, whatever you teach, to look outside of your classroom, look outside of your school, place your learning goggles firmly on, and see the world through the eyes of the opportunist super-learner.